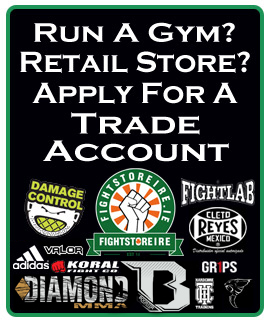 No Stink - Fight Store IRELAND | The Fighter's Choice! No Stink products are designed to keep your sports equipment fresh, dry and smelling good! 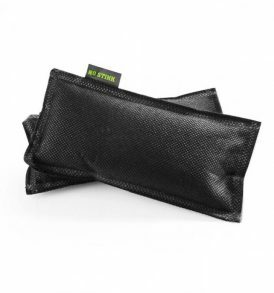 The current range is comprised of the best selling Sports Glove Deodoriser. Keep an eye out for brand new deodorising products coming your way in the near future. 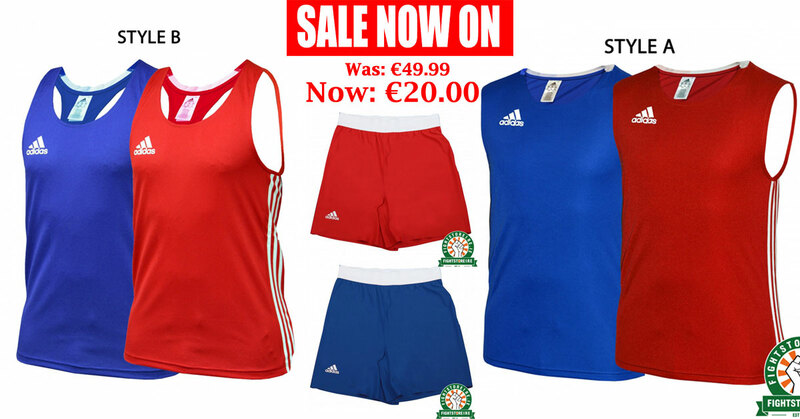 Now from Fight Store Ireland. The Fighter's Choice!